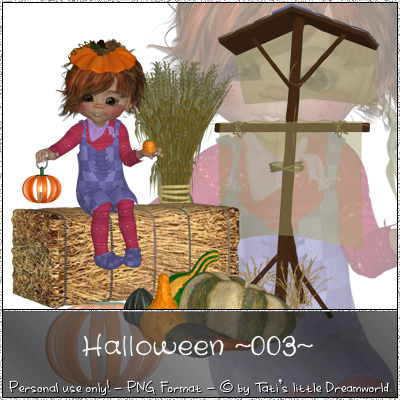 5 Halloween Poser - Personal use only! 5 Geisterchen Poser - Personal use only! 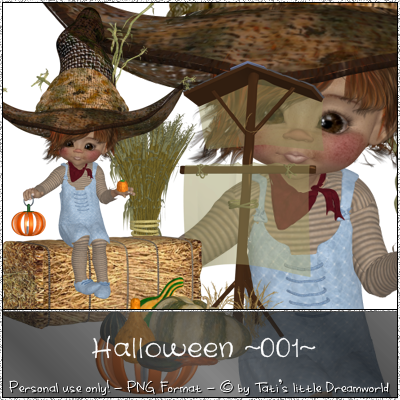 1 Halloween Poser - Personal use only! 4 LilBit Poser - Personal use only! 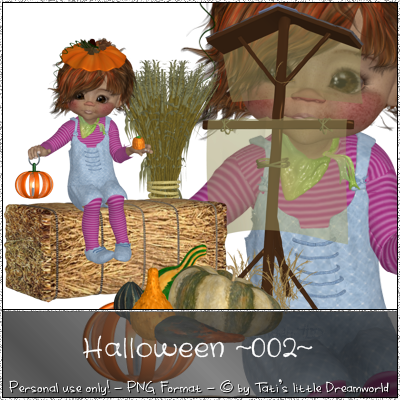 3 LilBit Poser - Personal use only!